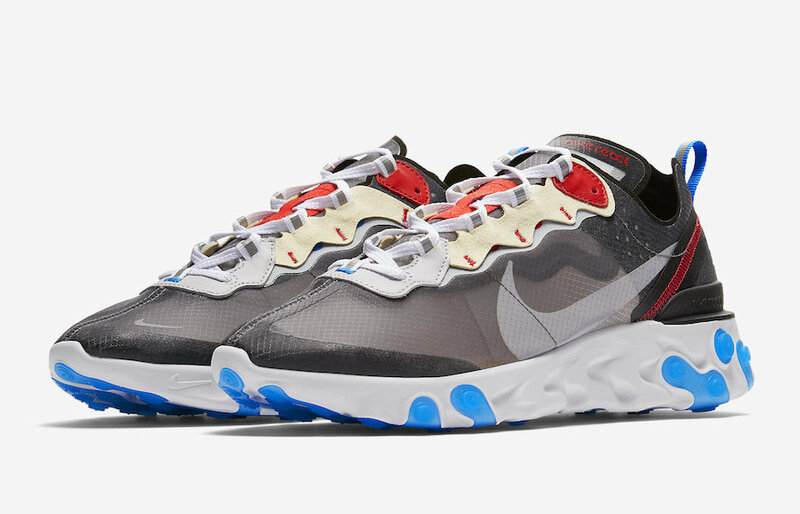 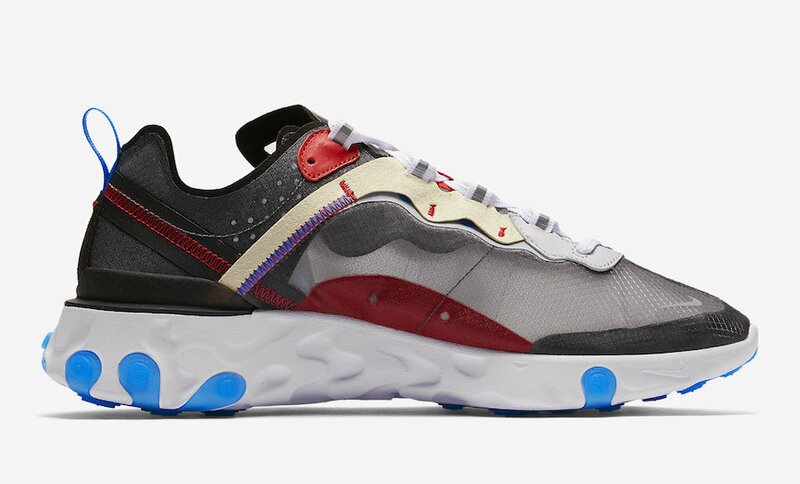 If you missed out on the Nike React Element 87 release earlier this month, don’t worry. 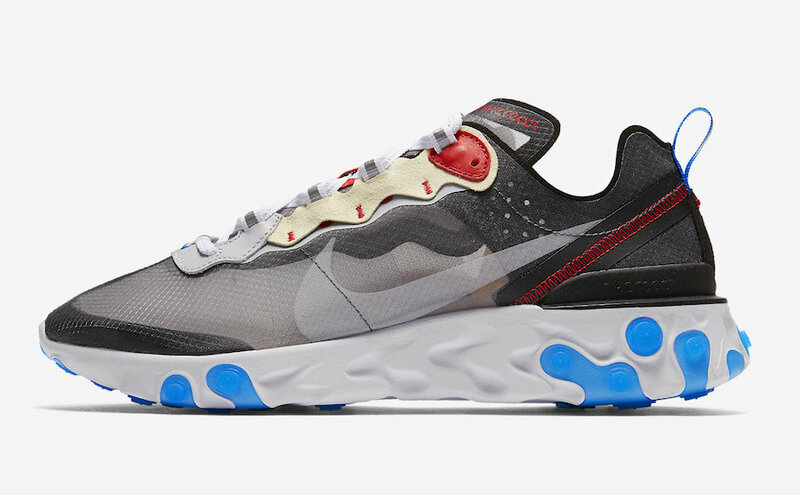 Nike has set to expand their popular silhouette this upcoming autumn season with more color ways and more chances to cop. 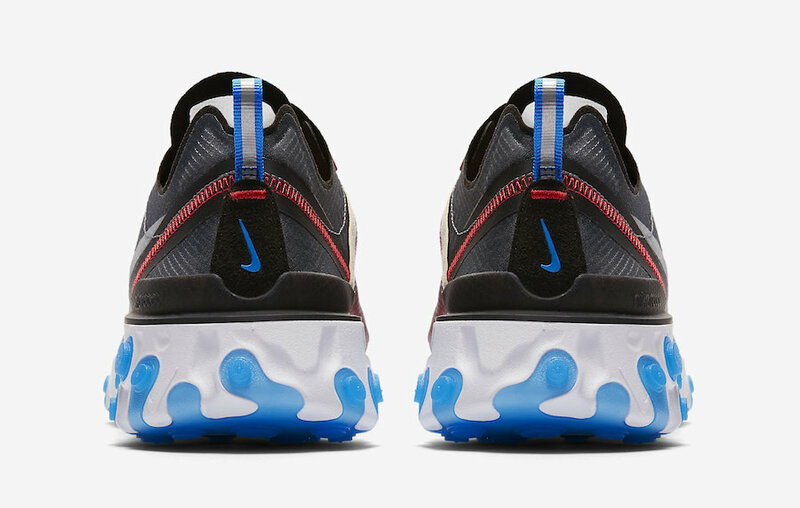 Featuring a Day Grey translucent upper, Pure Platinum detailing on the Swoosh and laces as well as Photo Blue, Sail, and Red accents throughout. 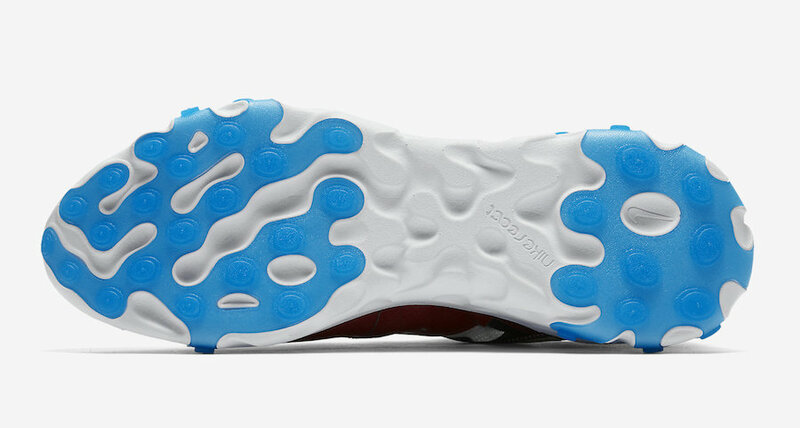 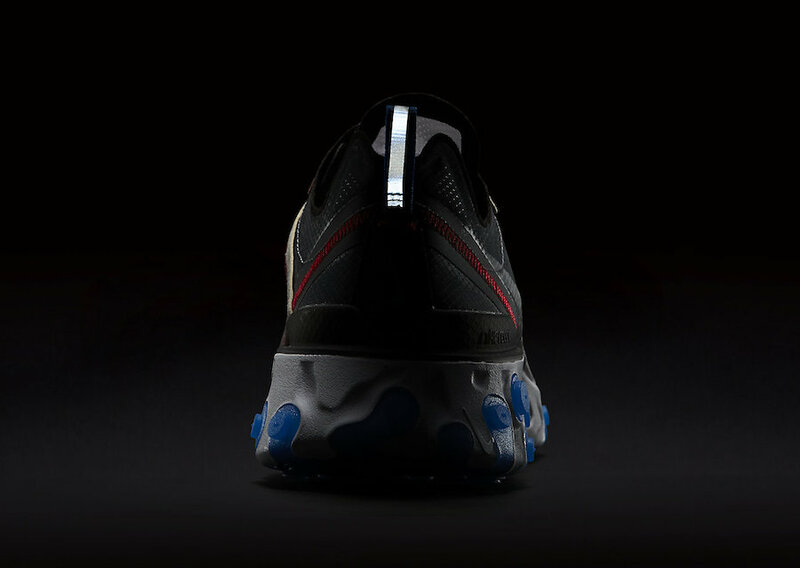 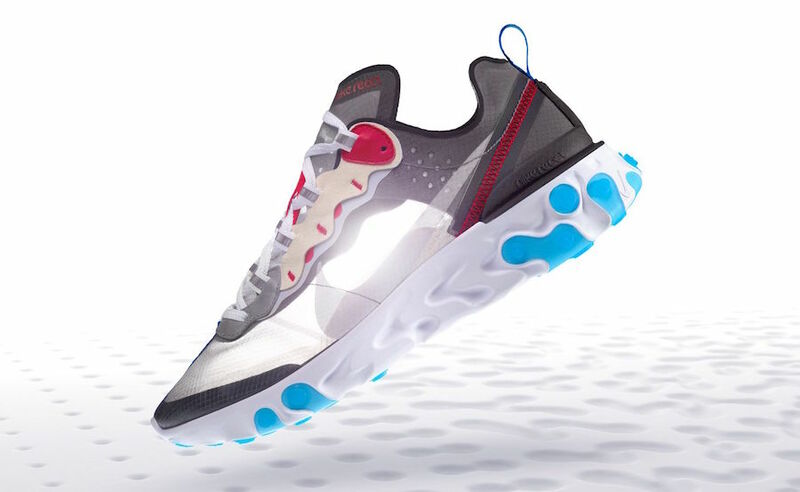 A 3M heel pull tab and White React Technology midsole with Blue Detailing on the outsole completes this silhouette. 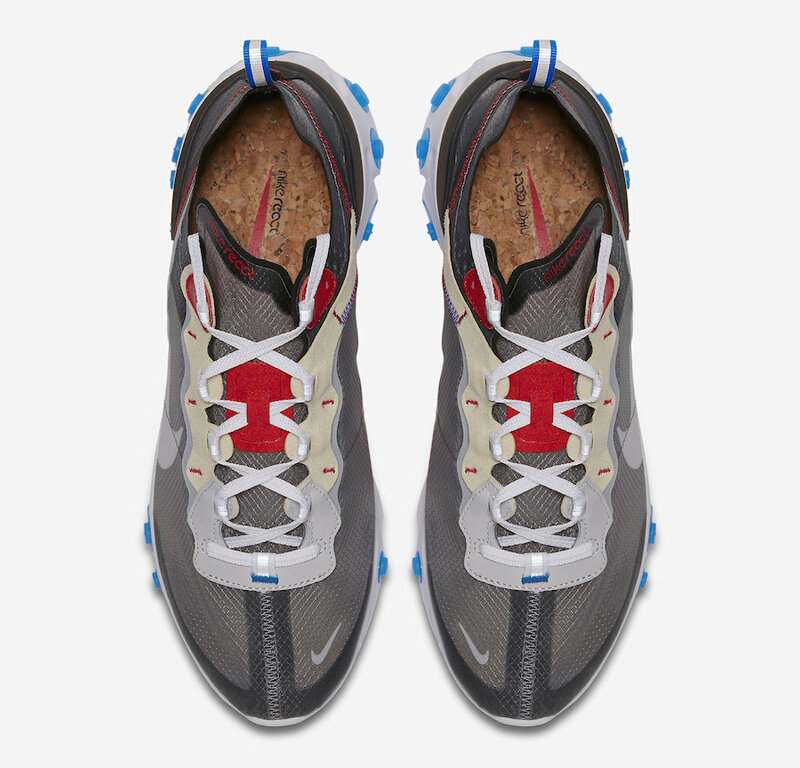 The Nike React Element 87 “Dark Grey” is set to release August 14th Via the Nike SNRKS app with the retail price tag of $160 USD.